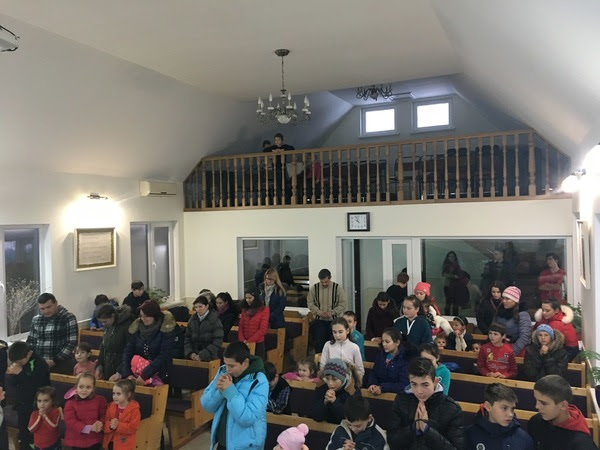 In late 2018, the JMI staff in Moldova began a new initiative on the ground: periodic one-day camps in the villages and communities where we work and have established relationships. These camps are almost entirely planned and executed by our incredible Transitional Living teenagers. 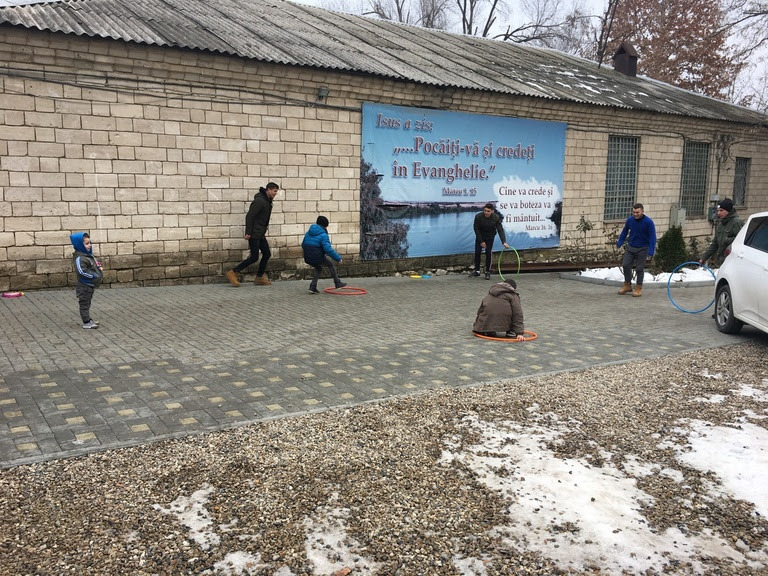 Tudor Frimu, JMI staff in Moldova, who came up through our sponsorship program, living in our Boys to Leaders home, is leading the project. Tudor works with our current Transitional Living residents to plan for these full days of camp for vulnerable and orphaned children. Many of the kids that attend these camps are sponsored by JMI sponsors. Tudor meets regularly with the Transitional Living teens, practicing skits, planning crafts and games, and teaching best practices for working with kids. 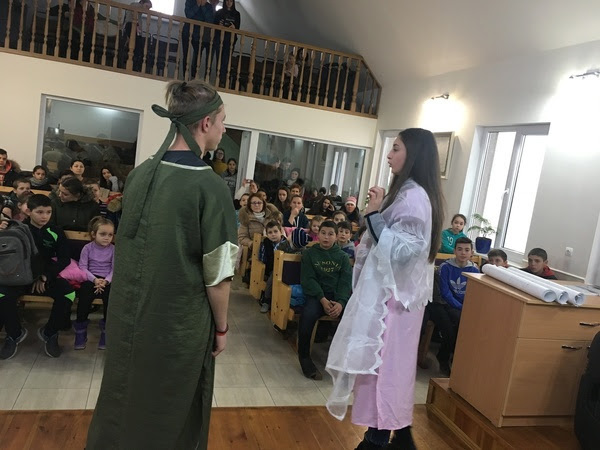 Our Grace House girls even went as far to sew costumes for the Bible skits being performed at the camps. 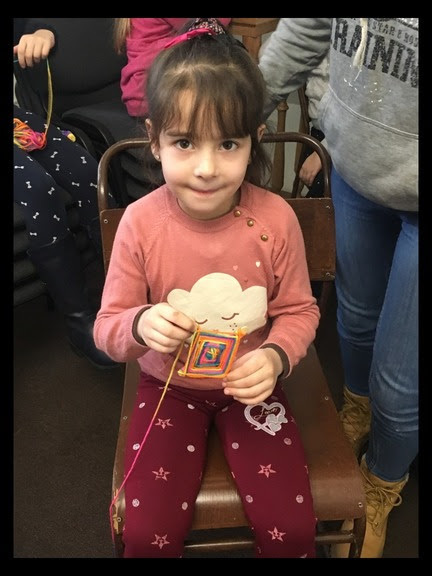 It’s incredible to see our Transitional Living kids, who come from difficult and painful circumstances, stepping into their gifting and serving wholeheartedly. These camps encompass so much of what JMI is about: we are working alongside local churches to cultivate the long-term relationships we have with specific communities, our Transitional Living teens are growing in leadership and service skills, and our staff are overseeing sustainable care for families and children in need.